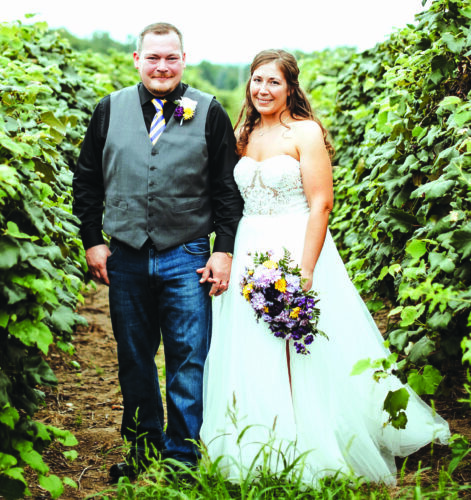 Nathan C. Betts II and Jennifer Colt of Westfield were united in marriage on June 27 at 2 p.m. in an outdoor ceremony at “Off the Grid” in Portland. The honorable Paul Odell of Westfield officiated. 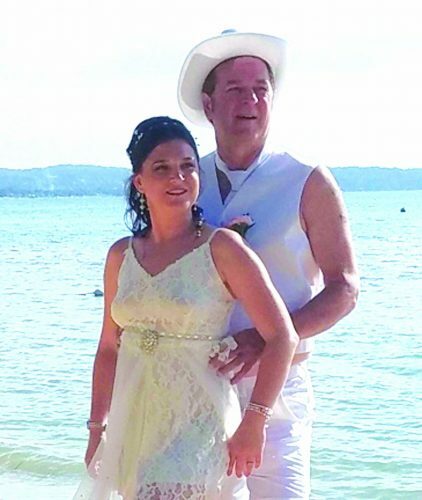 The bride is the daughter of Roy and Lisa Colt of Westfield. 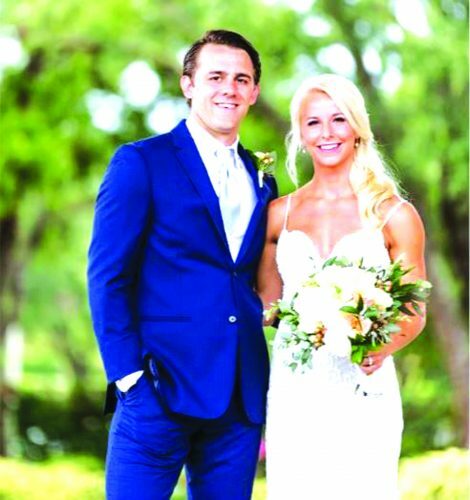 The groom is the son of Nathan and Leah Betts of Westfield.